The New Brunswick horse community lost two long-time members this weekend in a tragic crash that also claimed the lives of two horses. 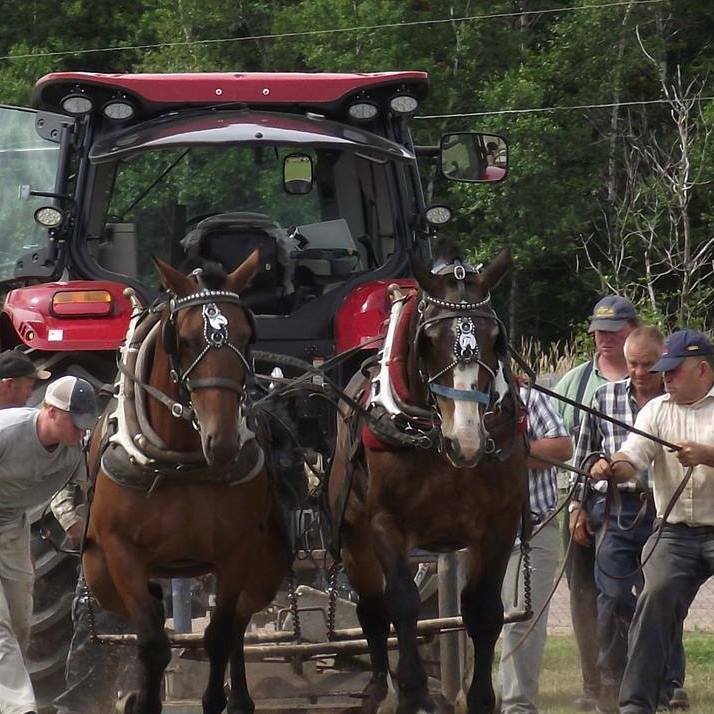 Eldon Rideout, 69, and his grandson, Michael Goodwin, 23, were killed on July 21st along with two horses they were hauling to the Hospitality Days festival in Bathurst, a horse pulling event. A 77-year-old Labrador woman in the truck that collided with them on Route 11 near Belledune was also killed, and a 73-year-old man was injured. The cause of the accident is unknown; an investigation is underway. Click here to read more from CBC.ca.